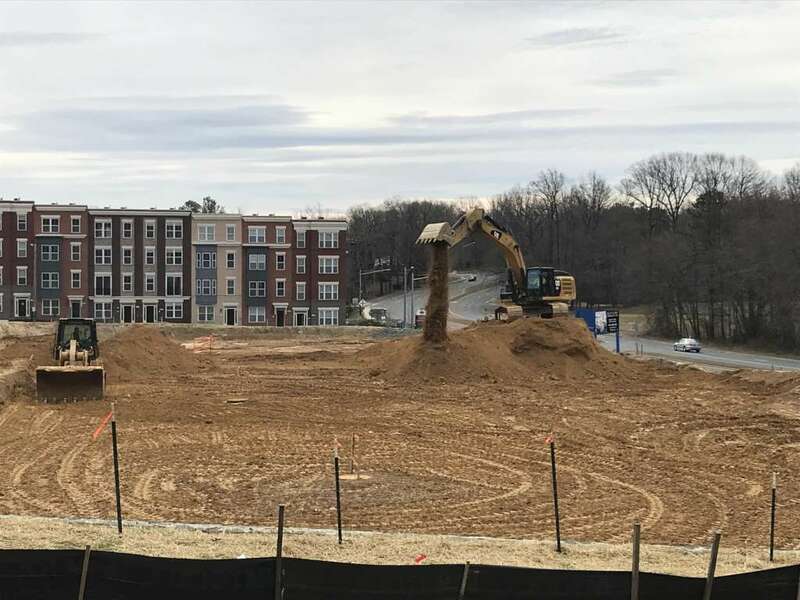 Construction crews are busy working on a new townhome community that will turn part of Sunrise Valley Drive into a bustling residential area. 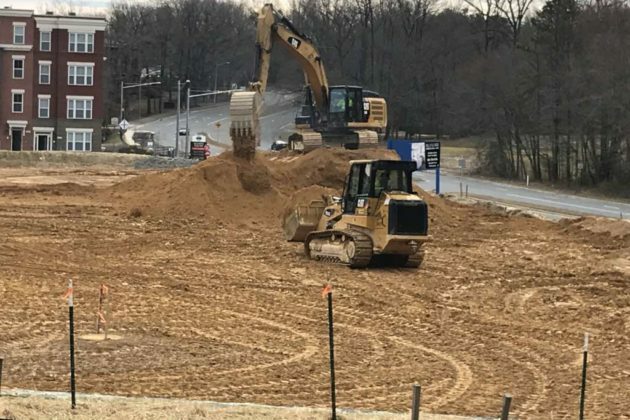 Work started on the project in 2017 when trucks tore down a six-story office building that was on the site at 11720 Sunrise Valley Drive. 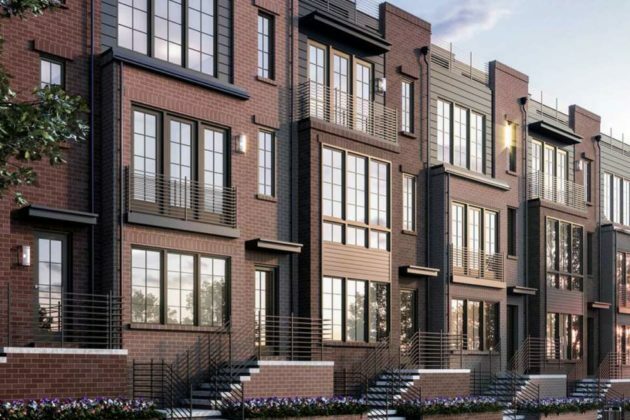 Now, 54 open-concept townhomes are on the way in Toll Brothers’ Valley and Park development. 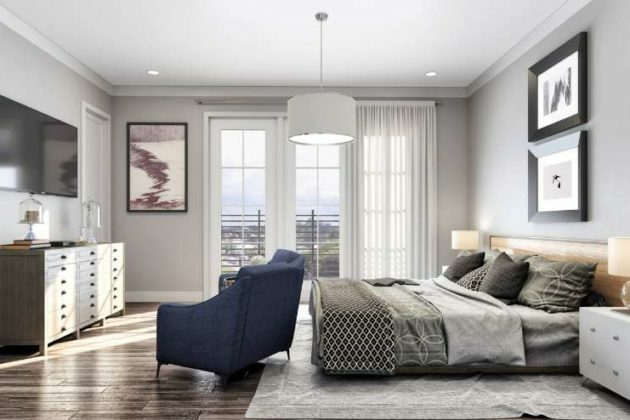 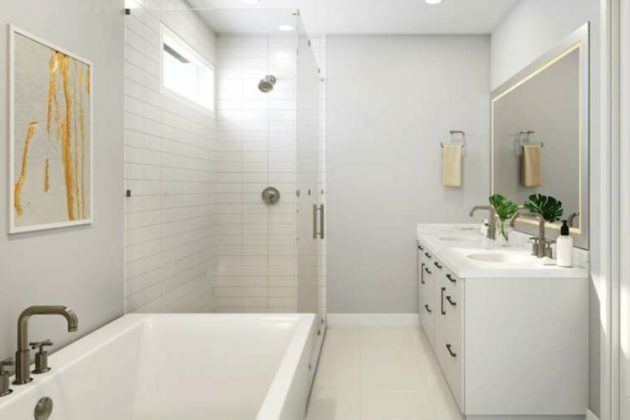 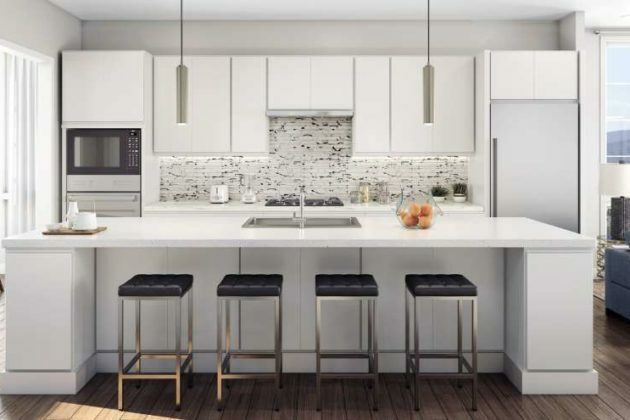 The square footage varies for the four different townhome plans, but they all feature three bedrooms, two full bathrooms and three half bathrooms. 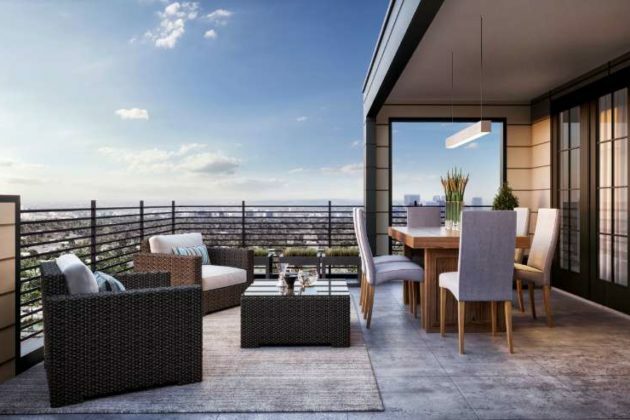 They are priced in the mid-$800,000s, according to Toll Brothers. 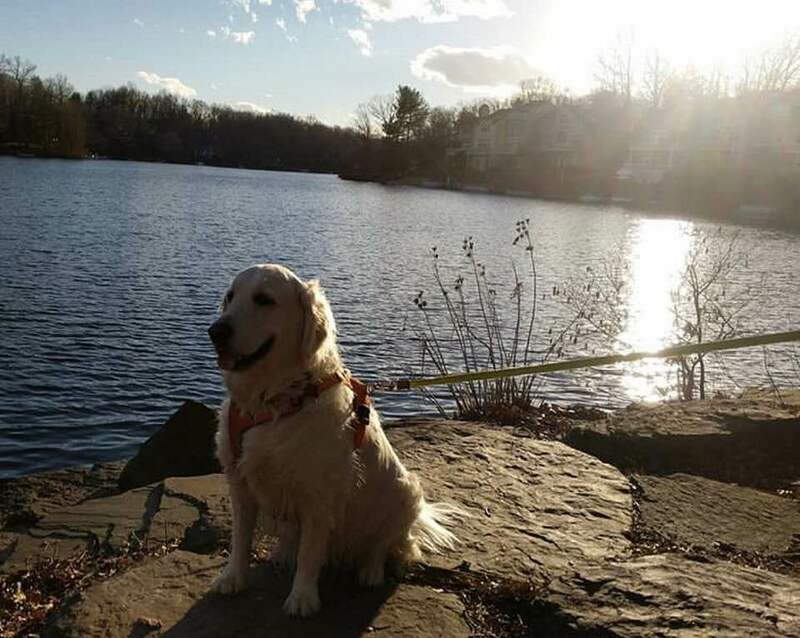 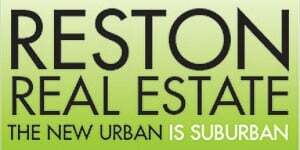 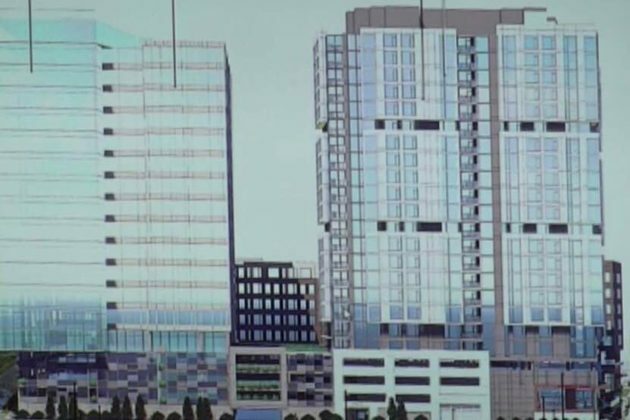 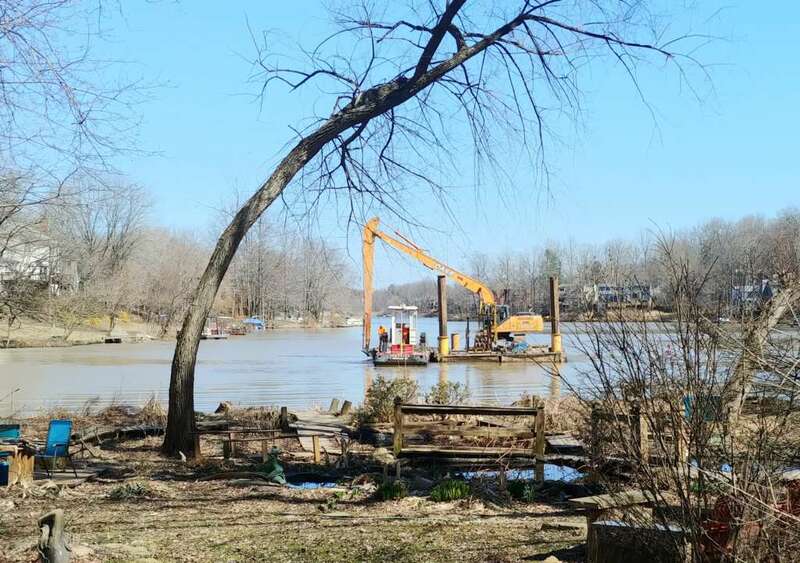 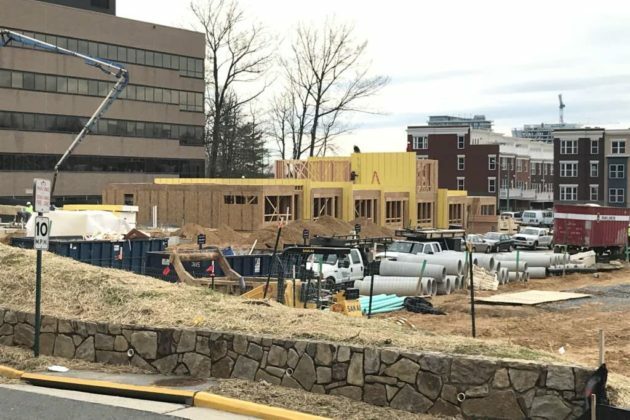 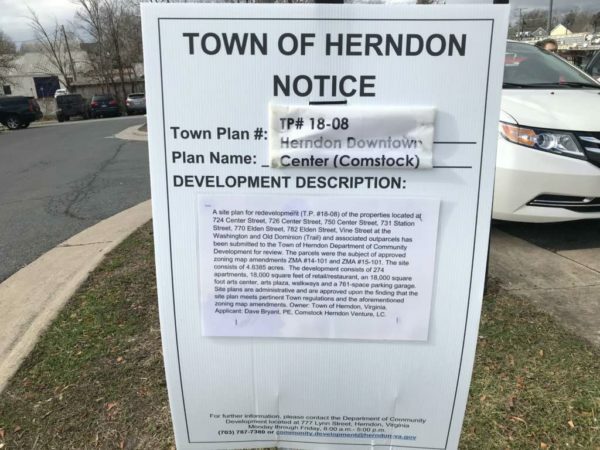 The residential project was added to the Reston Association around this time last year, which means that the owners will have to pay annual assessments. The site neighbors the new Sekas Homes development that includes 34 townhouses and 10 condos. 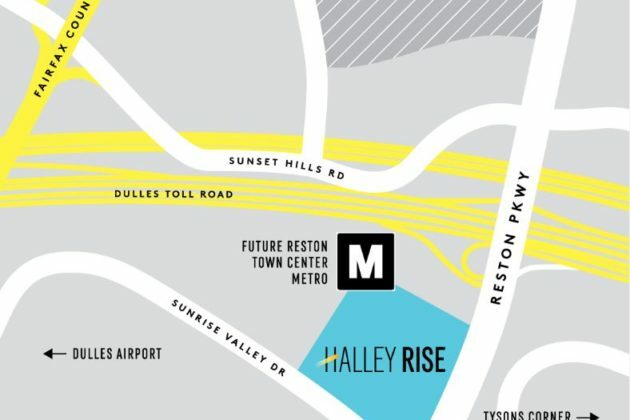 Up the road, VY at Reston Heights opened its 385-apartments community early last year and includes space for a handful of retailers, which have not opened yet. 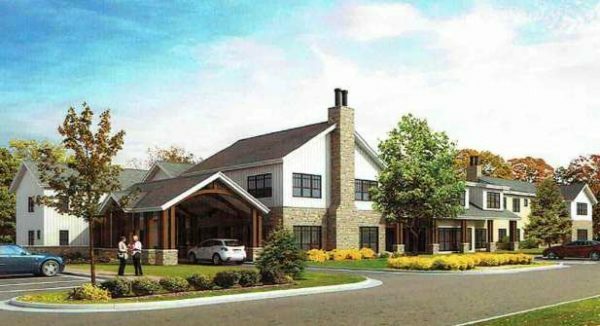 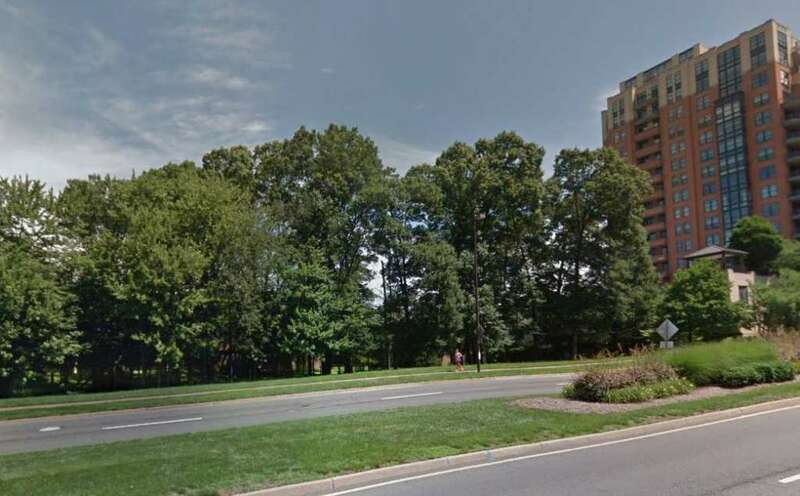 A residential project at the Reston Arboretum could break ground by the end of this year. 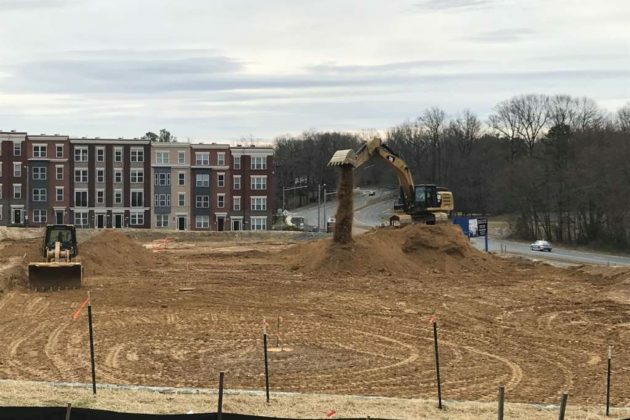 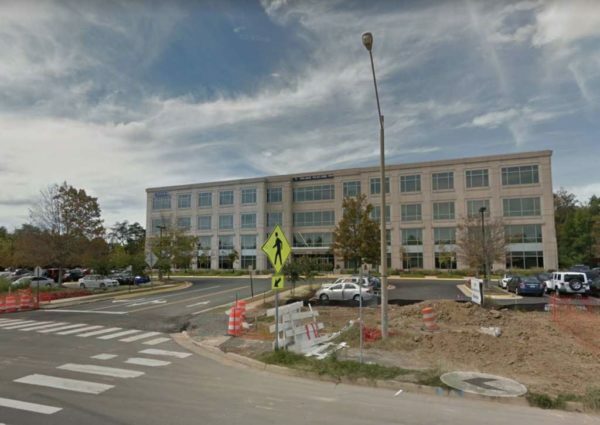 Pulte Homes’ plans are currently going through the final process with Fairfax County to obtain platted lots and grading permits, Julie Pulliam, a spokeswoman for Pulte, told Reston Now. 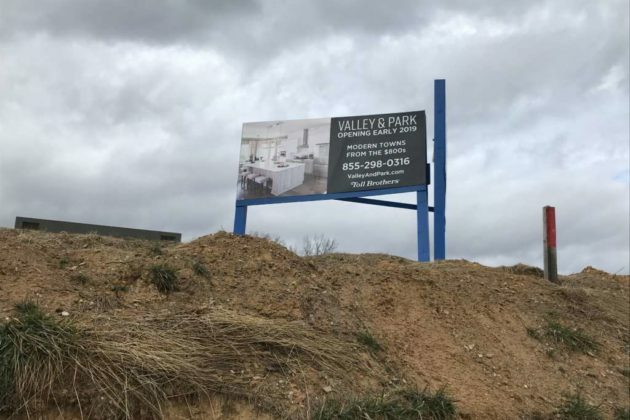 Pulte expects that process to be completed by the end of this year, which will then mark the start of the land development process, Pulliam said. The project now calls for 40 townhomes instead of the originally planned 44 single-family attached residential units and a parking garage, Pulliam said. 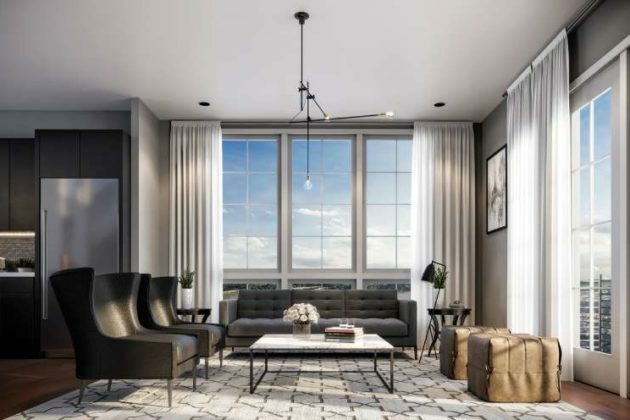 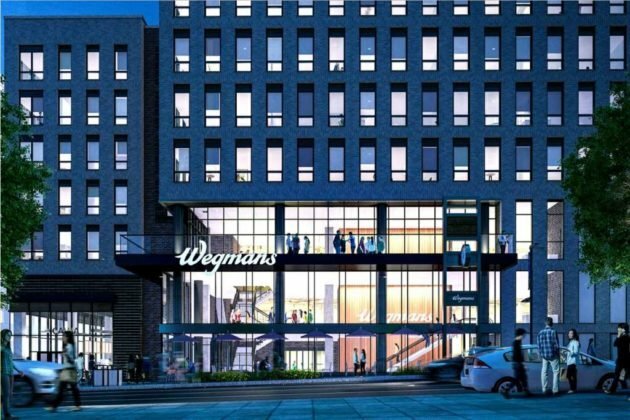 Model units are expected to open in late 2020. 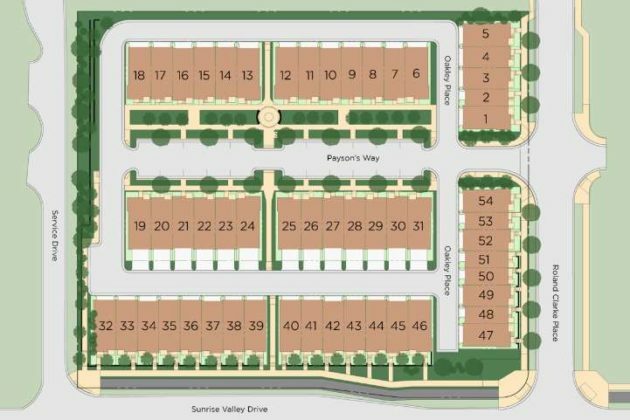 Pricing for the townhomes has not been finalized yet, Pulliam added. 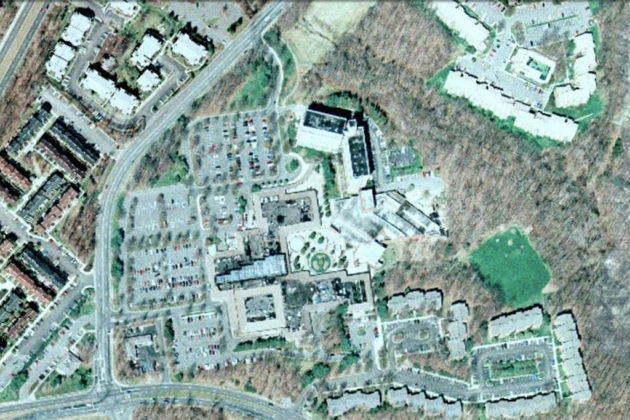 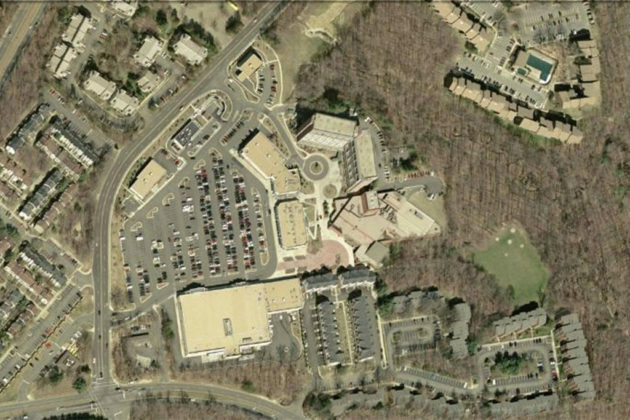 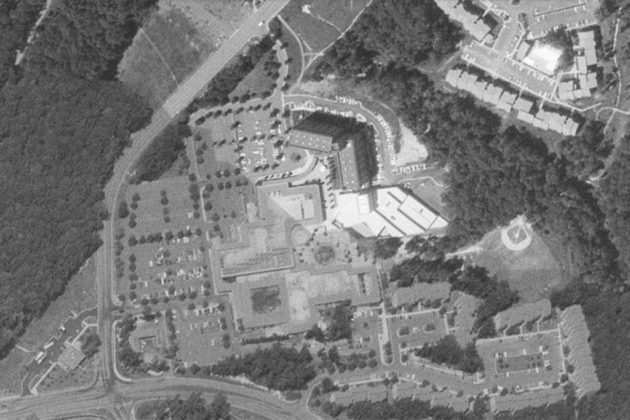 The four-story office building currently there will remain on the property at 12700 Sunrise Valley Drive, which is less than half of mile away from the future Herndon Metro station. 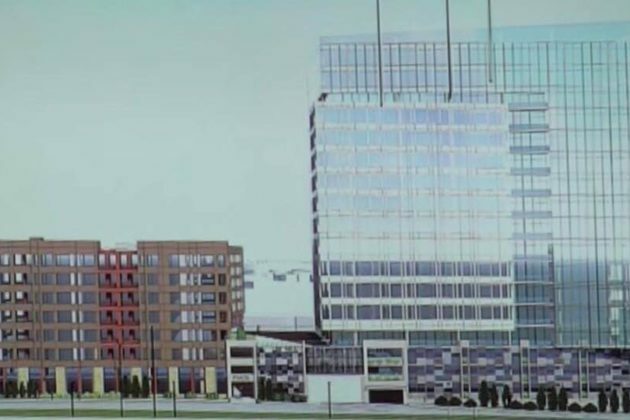 The project does not have an estimated completion date yet, Pulliam said. 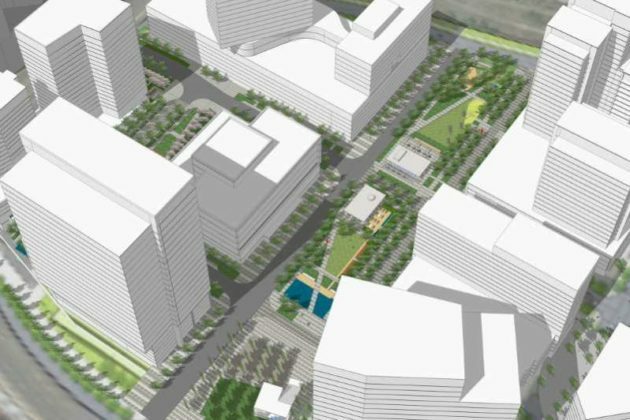 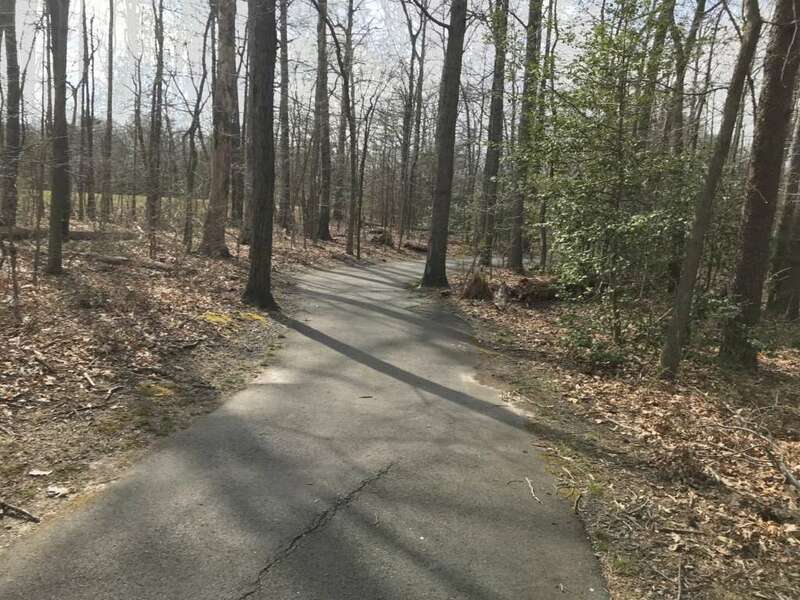 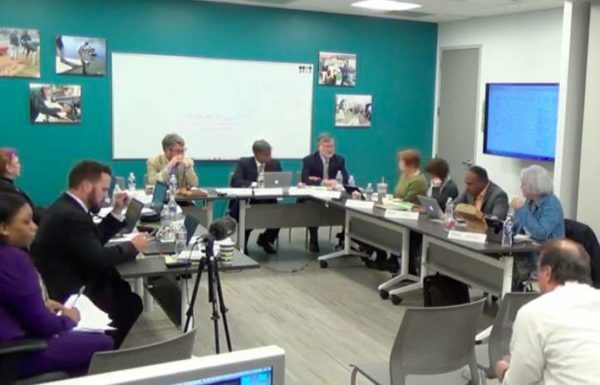 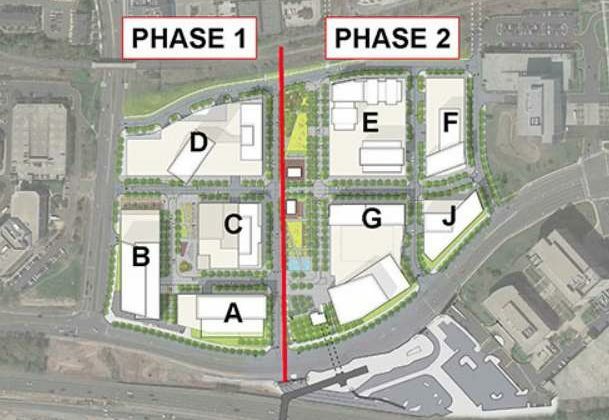 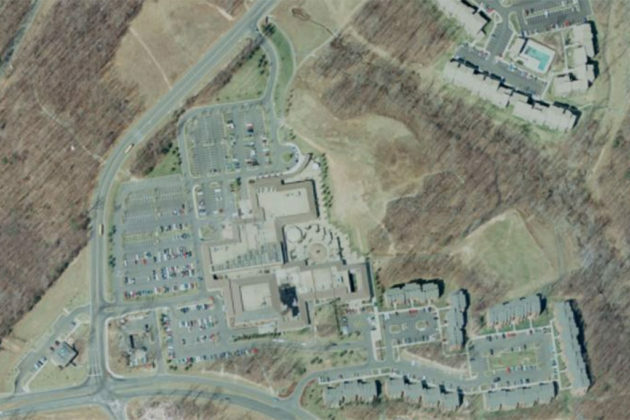 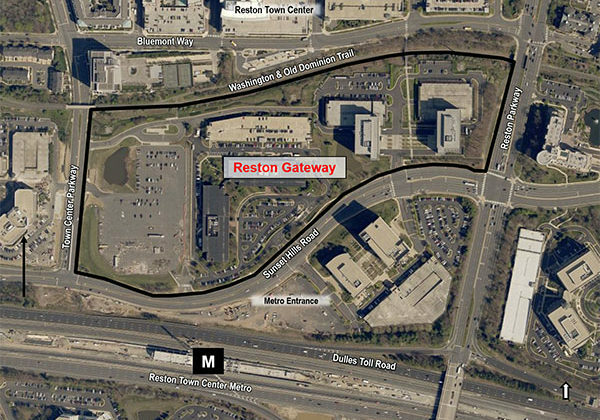 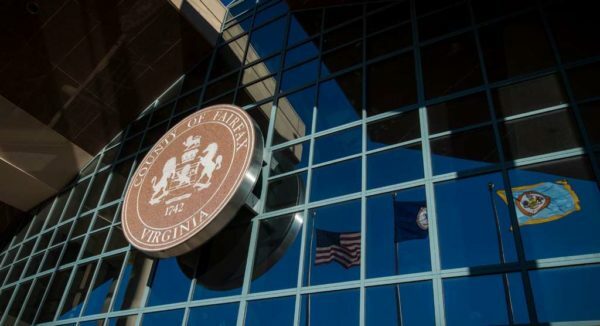 The Reston Association’s Board of Directors voted in favor of vacating its existing pathway easement at the Tall Oaks Village Center at the request of the site’s developer. 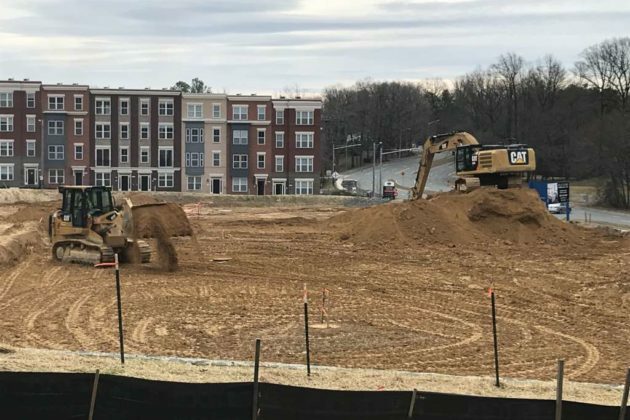 The site is currently getting redeveloped by Stanley Martin Companies into a residential community that will include a public green space next to commercial space and a new pathway. 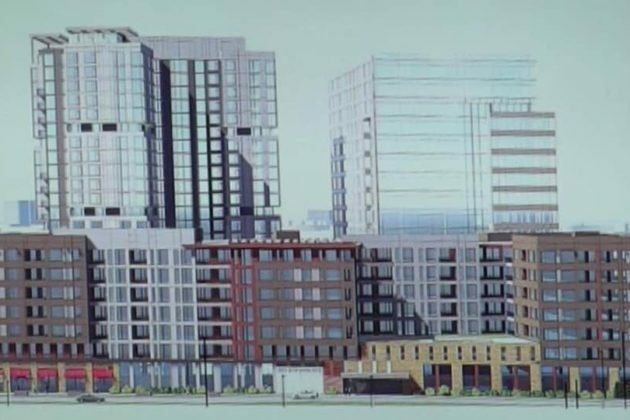 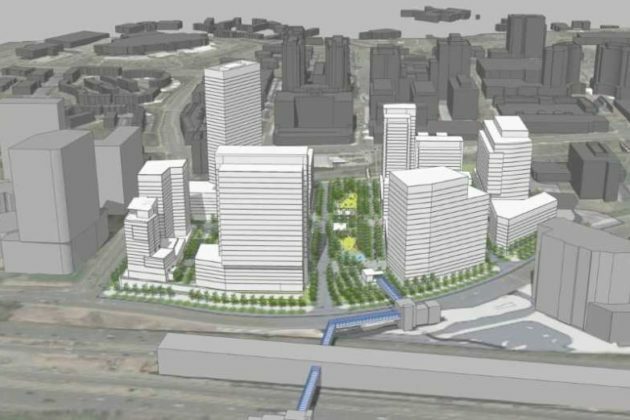 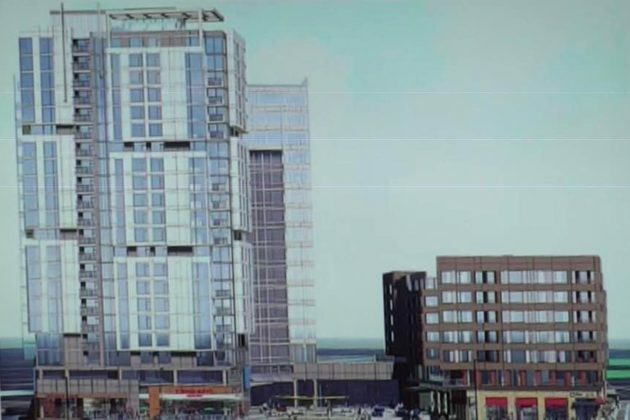 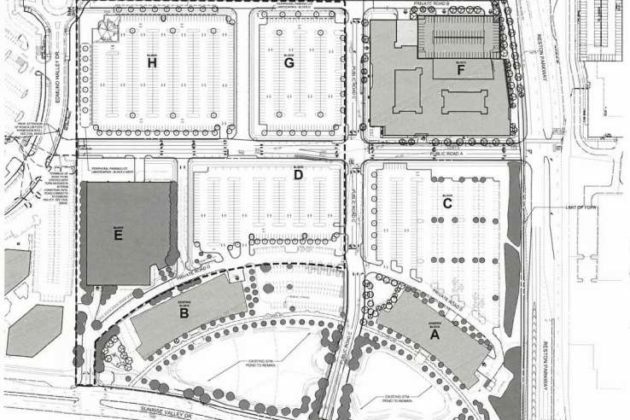 Since the approved development plans require public access throughout the site, the developer asked RA to give up its existing easement, which RA has had since the original development of the site. RA’s pathway easement spanned the underpass from the Tall Oaks pool through the commercial area and extended to the northeast area near the Tall Oaks Fellowship House, according to the meeting’s draft agenda. 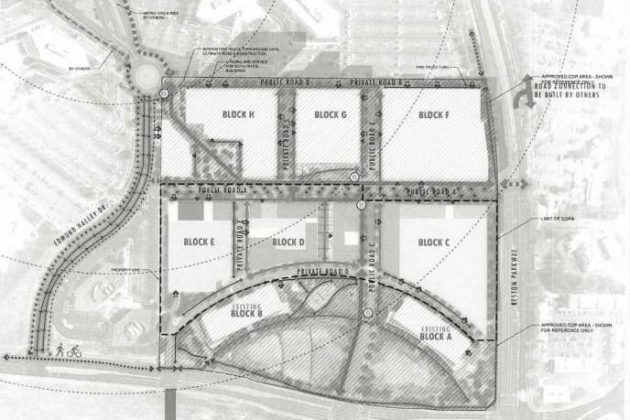 The discussion and vote on the developer’s ask was one of the fastest agenda items tackled at the meeting yesterday (Feb. 21), taking roughly 30 minutes.